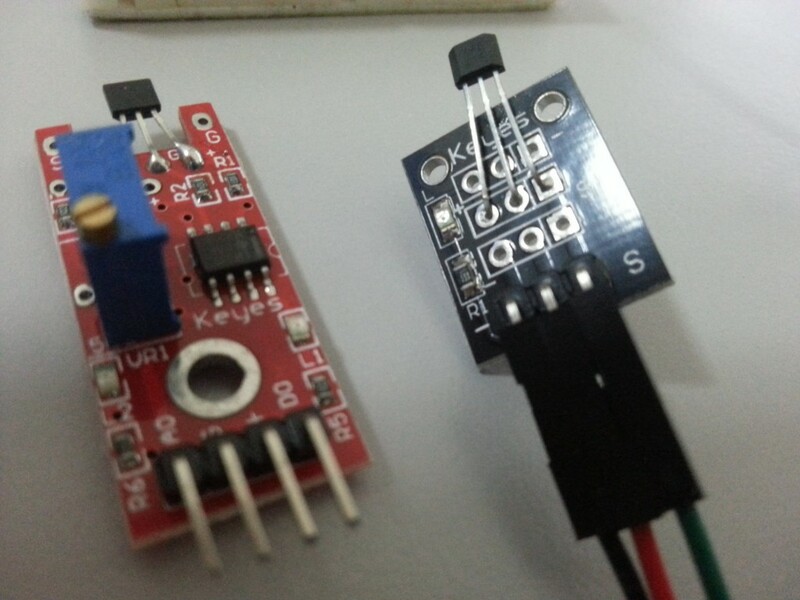 These are the hall effect sensor i have tested out. Meanwhile, I am playing with my new nano board. But the magnet I have here is not strong enough. 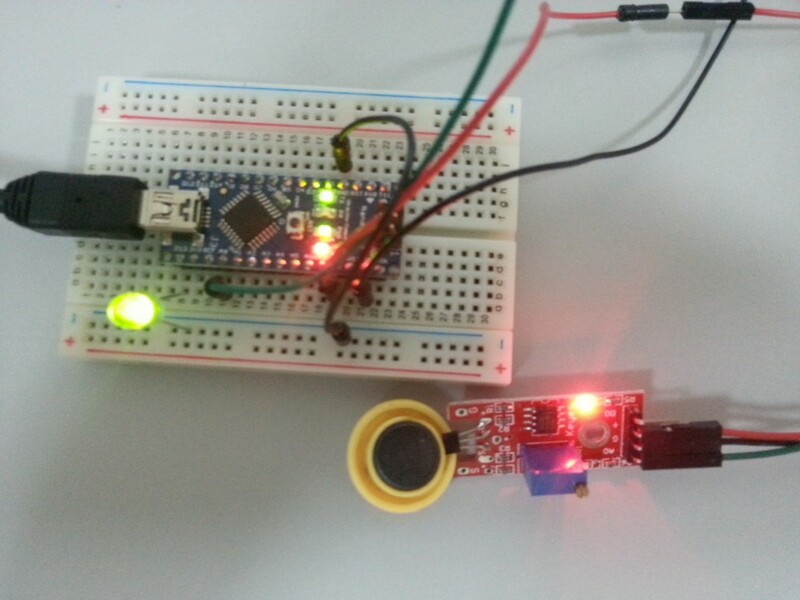 It need to be very close to the sensor (like 1cm). Gotto order new rare earth magnet from dx.com then. Simple code to output the analog in reading, and if less then the threshold, light the LED. Interesting! seems like it can tell at which direction the magnet is coming from. 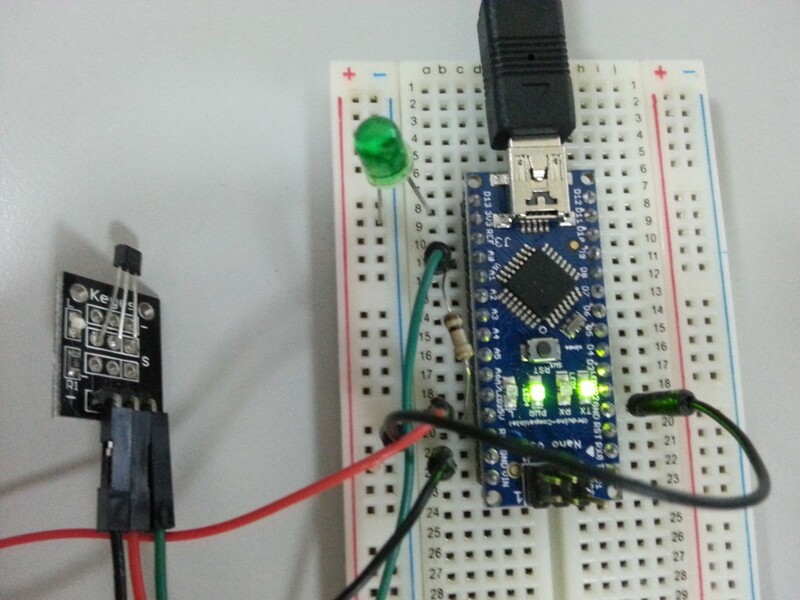 This entry was posted in Arduino on September 19, 2014 by admin.